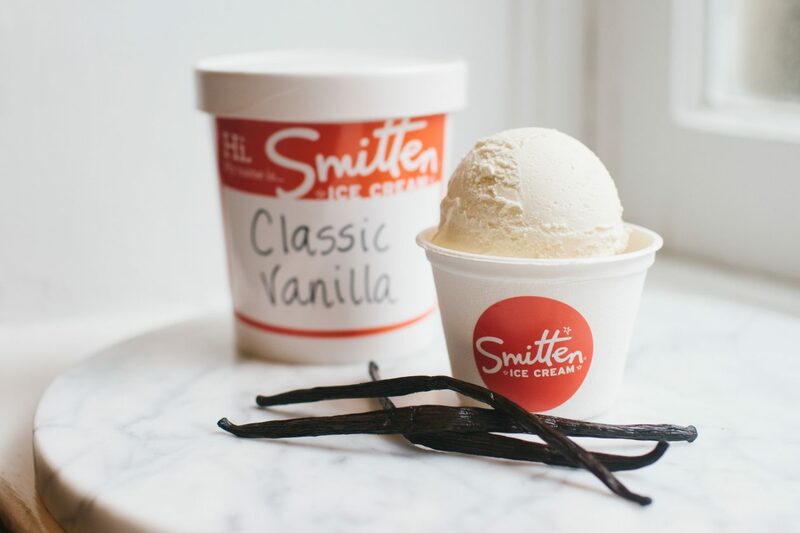 We consider ourselves ice cream snobs here at Smitten, and we’re not afraid to admit it. 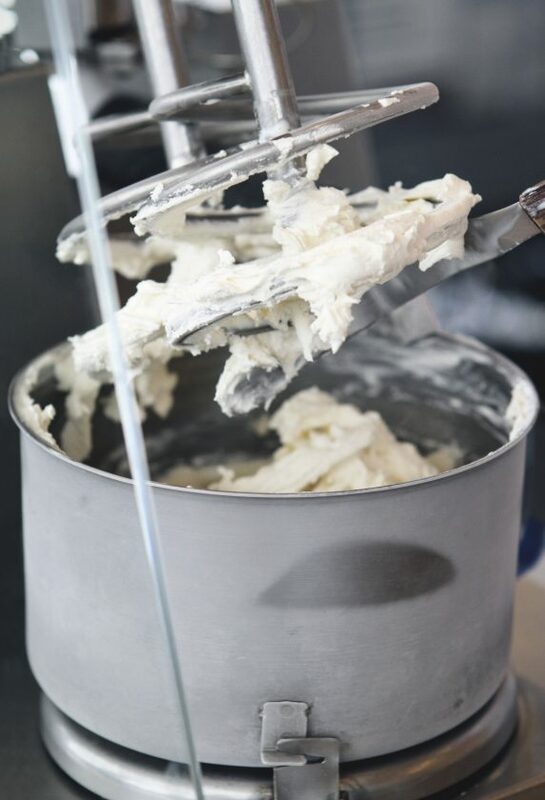 We treat vanilla ice cream as the ultimate barometer of a company’s quality – you can’t hide behind it. 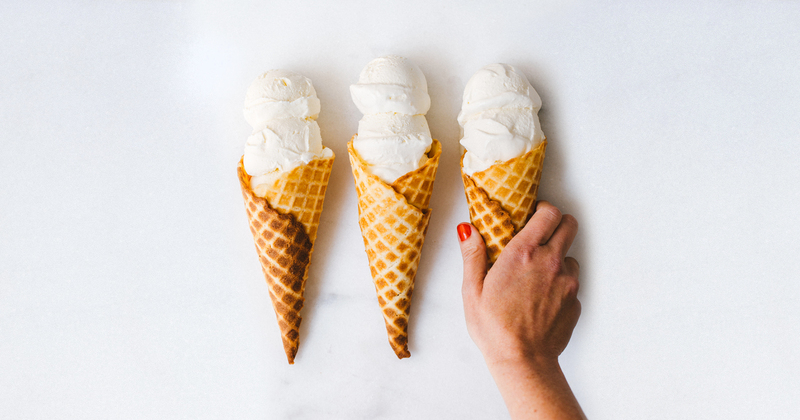 With just milk and cream, sugar, salt, a touch of egg yolk and a dash of vanilla extract from Madagascar bourbon vanilla beans, our Classic Vanilla flavor lets the purity and texture of our ice cream speak for itself. 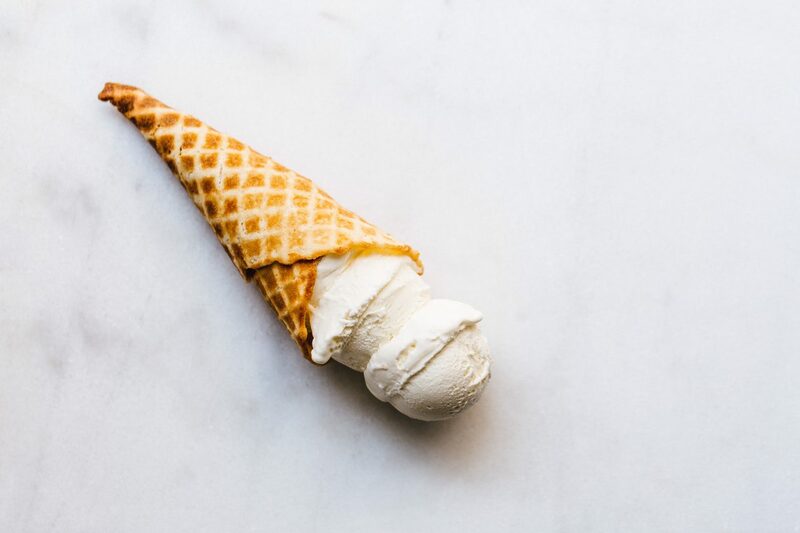 And if you’re more of an ice cream adventurist, treat it like your blank canvas and go all Jackson Pollock on your scoop – drizzle Chocolate sauce atop your scoop and add a little texture with Toasted Almonds or Crispies (painter’s smock optional but recommended).